At Foundation Repair of CA, we specialize in crawl space repairs of all types. 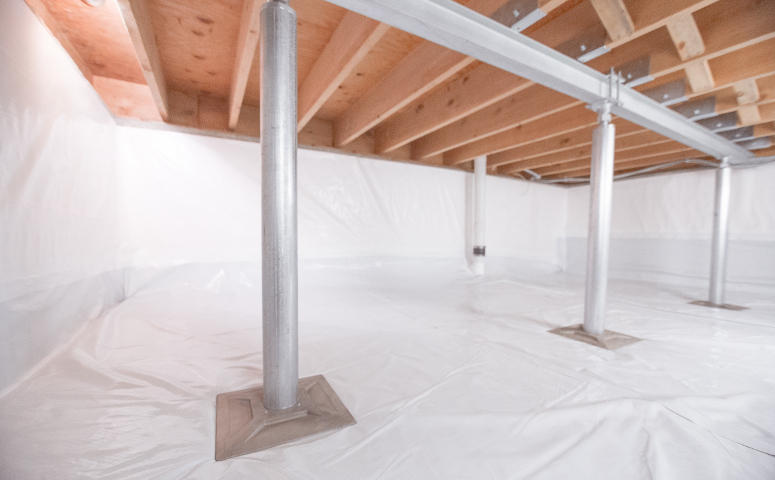 If you're experiencing a structural problem with your crawl space, we have a solution for you. The SmartJack® is available for installation throughout California, including Sacramento, Modesto, Vacaville, Fairfield, Redding, Chico, Grass Valley, Citrus Heights, Suisun City, Yuba City, Roseville, Carmichael, Clovis and nearby areas.